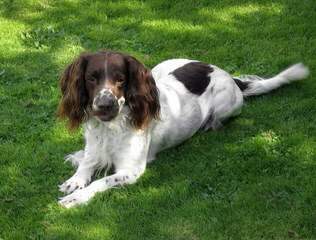 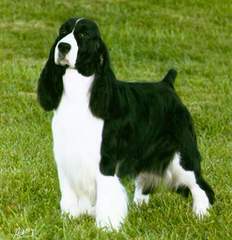 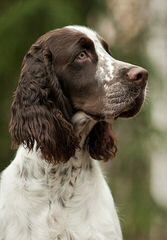 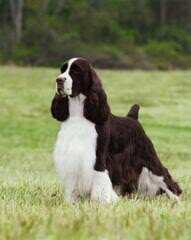 Breeding tri color and roan English Springer Spaniels. 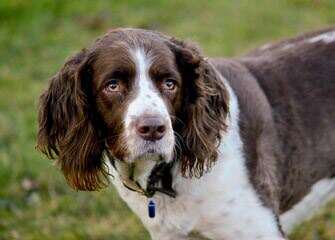 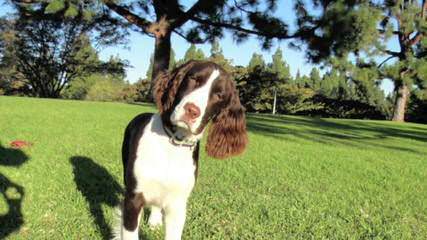 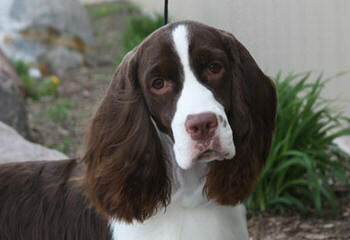 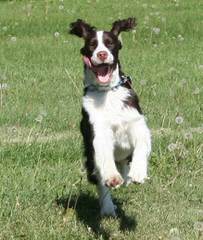 AKC registered English Springer Spaniels Beautiful ,versitile ,loving , easy to train family companions and show dogs.We also have puppies from well quality pedigree’s that are responible for health cerf’s for the breed. 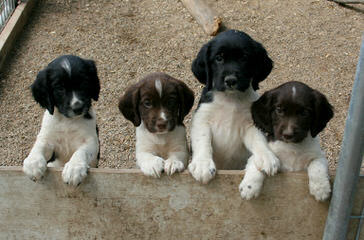 Don’t overbreed but’ have pups for future the betterment of our lines . 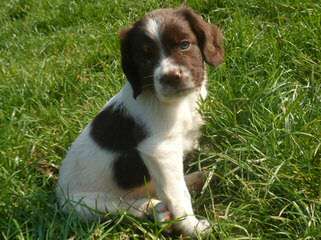 We have pups available this year 2010 Please check the website for more informaton . 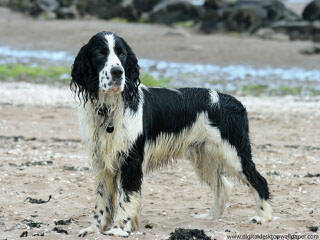 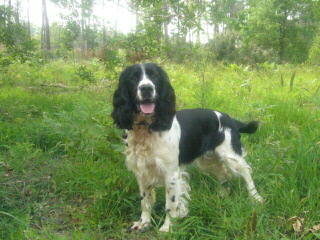 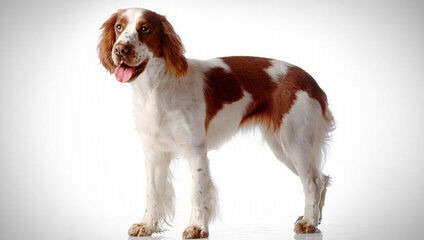 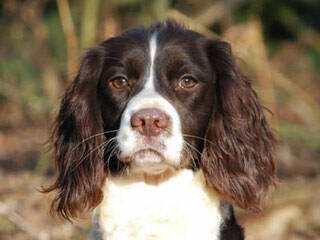 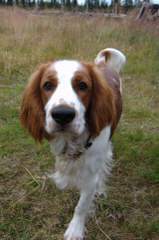 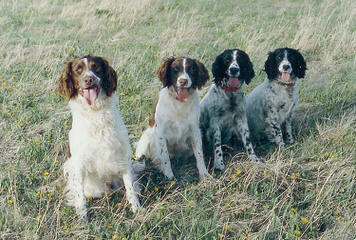 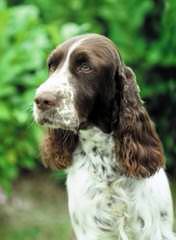 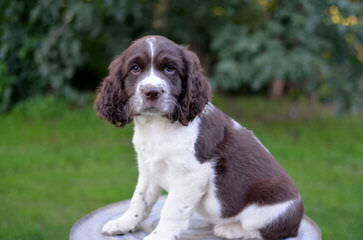 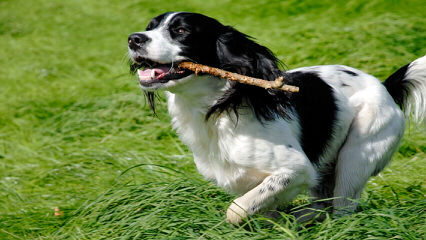 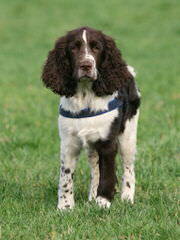 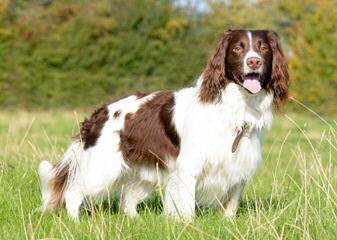 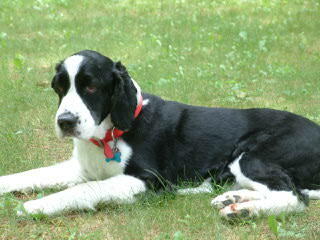 Breeding quality springers for thirty years. 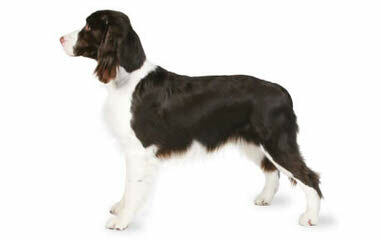 Conformation lines that love preformance events.